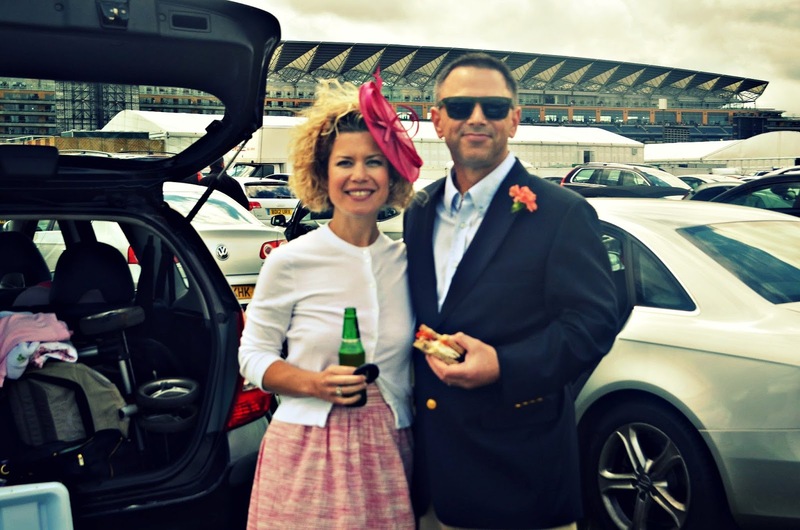 After six years of living in England, I finally made it to Royal Ascot. 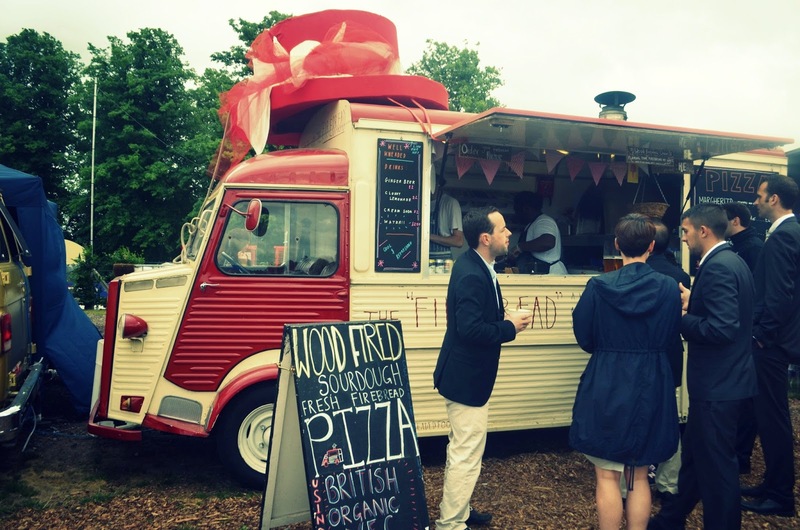 It has long lingered on my list of ‘must dos whilst living in England’. This year’s race dates coincided with a visit from my brother and his wife which pushed the stakes to an all time high. I had tickets booked three months in advanced. 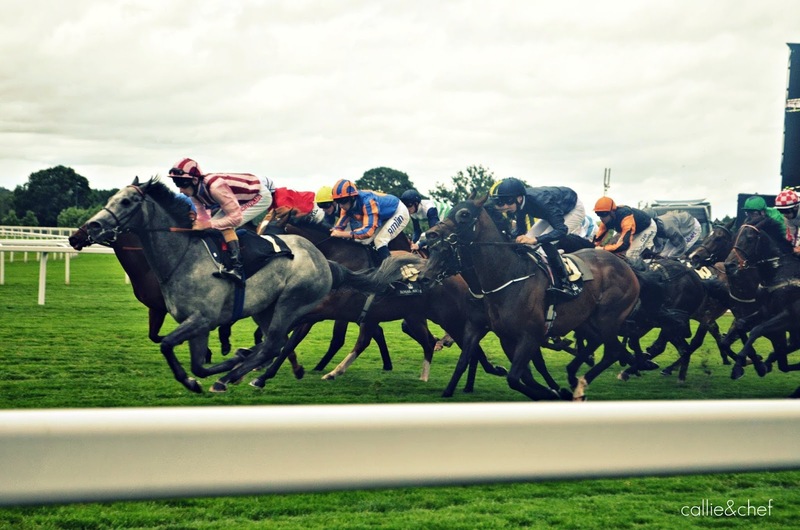 Royal Ascot is synonymous with prestige, fashion and pageantry. 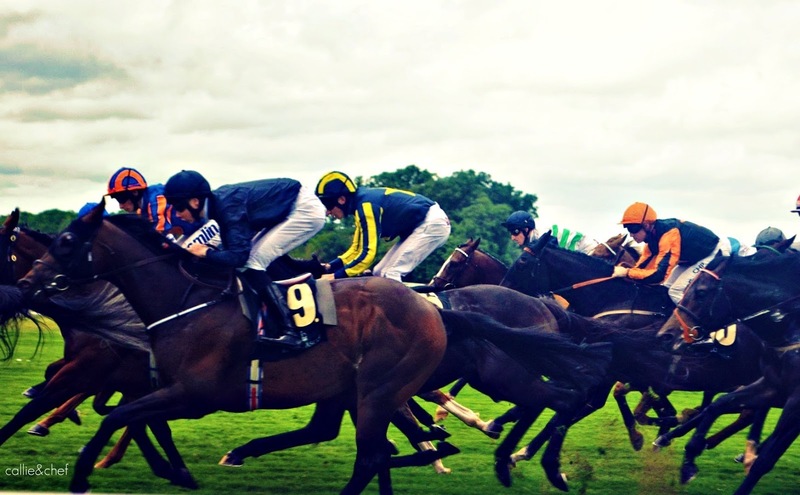 The horse track is located in the affluent county of Berkshire and is just five miles from Windsor Castle. The history and heritage of Ascot spans over 300 years when Queen Anne first thought the surrounding woodland near Windsor Castle offered an ideal setting for a racecourse. Wishing to have a true English experience, we started the day with a picnic in the car park. The British call it a picnic, I would call it refined tailgating. 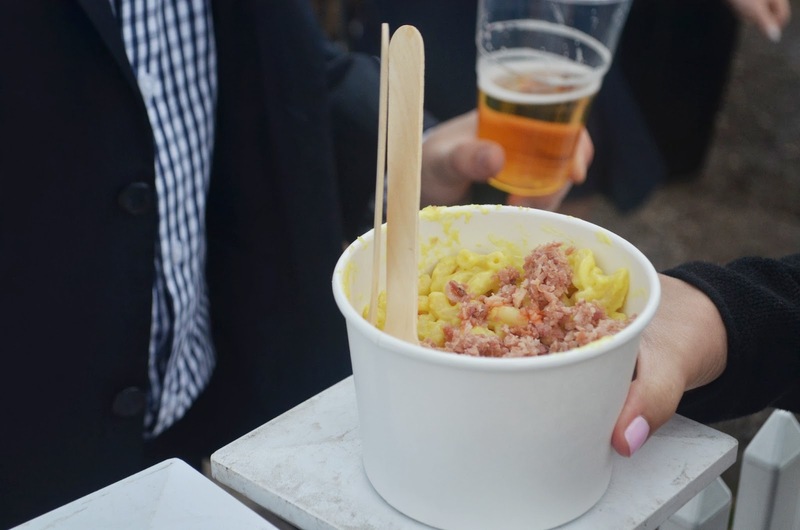 The gates open from 10:30 allowing ample time to eat, drink and be merry with other racegoers before the event kicks off at 2:00pm with the Royal Procession. We were most impressed by the British extensive preparations and picnic equipment to include tents, pop up tables with benches, fine linens and stemware. Most could have camped on site for the week rather than an afternoon with all their provisions. Gale force winds howled through the car park with intermittent rain showers. As the storms blew through we sought shelter in our car while the British calmly held down their forts with one hand, hats with the other, and carried on. 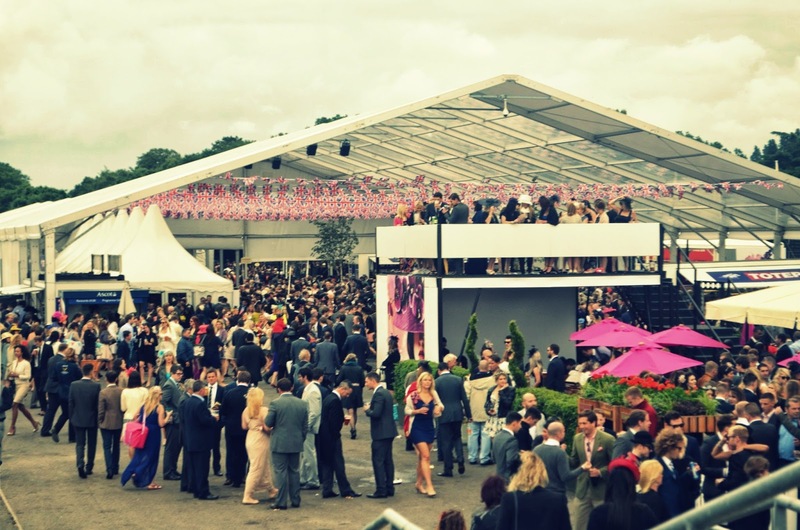 We were at first pleased to learn Ascot allows guests to bring in limited alcohol as it cuts down on the day’s expenses. However, once inside we questioned why they permitted the extra booze as many spectators were well passed a happy buzz and rapidly fading to black before the Royal Procession. 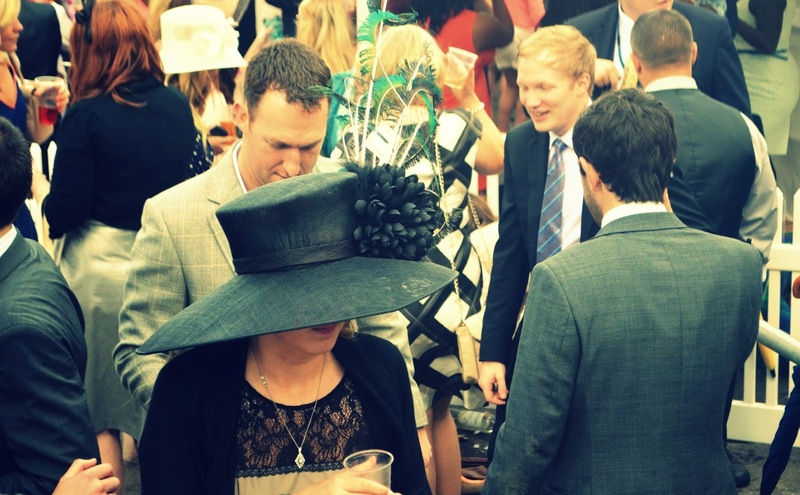 Royal Ascot spans over five days and offers tiered ticket pricing to suit your budget. Wishing to avoid formal attire we bought Silver Ring tickets. Though not obligatory, I wore a fascinator wishing to look the part. I looked official, except the tight headband caused a splitting headache. The must-have fascinator was soon shoved in my handbag. The Silver Ring was heaving by 2pm and in full party mode with DJs mixing music, Champagne flowing and fascinators flinging. Although the overcast skies did not mandate sunglasses, we needed the shades to shield our gawking eyes. As I took in the craziness of the Silver Ring, I imagined patrons of the Royal Enclosure brushing shoulders in quiet conversations while sipping tea served on silver trays. My posh preconception of Royal Ascot was crushed as I stepped over rubbish while dodging beer and wine being slung in excitement over the racing horses. We secured a spot at the fence and used our daughter’s pram as a barricade from the pressing crowds. 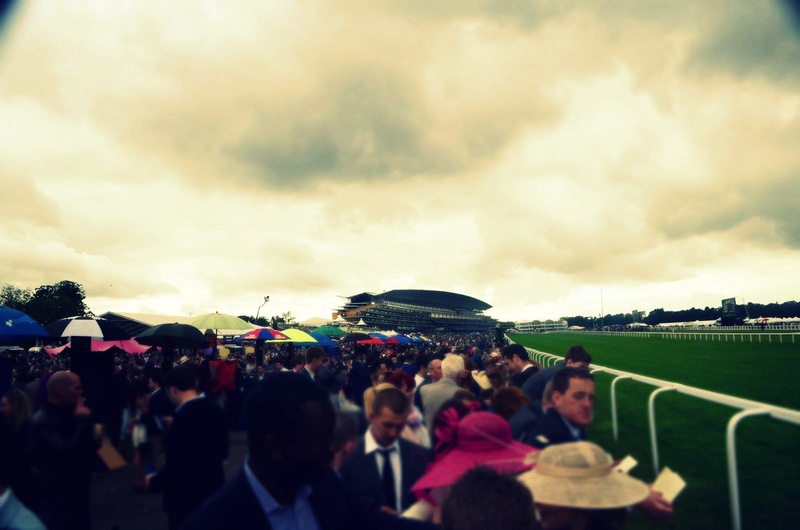 We had prime views for three races to include, The Diamond Jubilee Stakes. Her Majesty was in attendance and presented the winner’s cup. 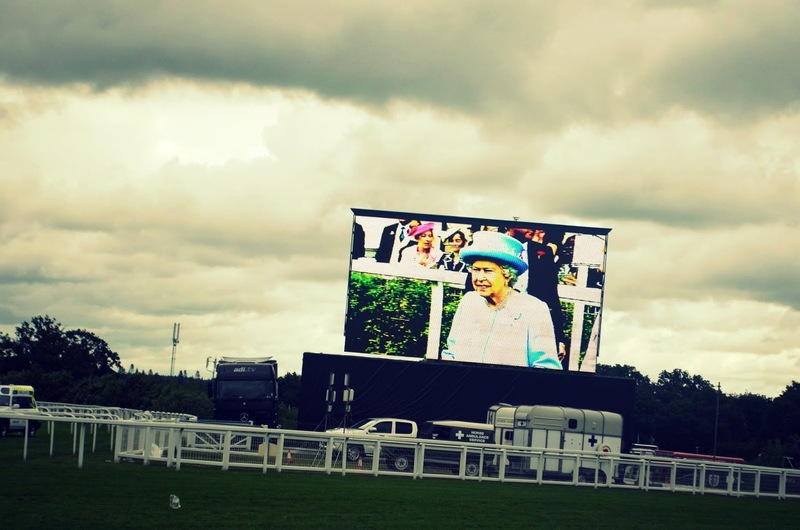 Though I only saw the Queen on the big screen, I considered it an official meeting as she and I cheered on the jockeys together. After watching a handful of races we wandered over to the food court for some much needed snacks. 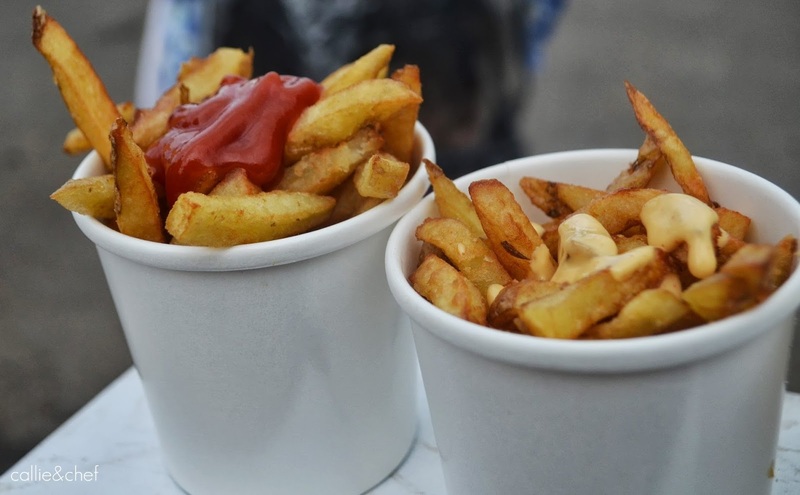 Hired street vendors offered a great variety of samplings for very reasonable prices. With snacks finished and only one race left for the day, we dashed to the car park to beat the crowds. As we bid farewell to the Silver Ring, the queue for the toilets extended for blocks, girls in too tight dresses were bumping and grinding on the dance floor and the blokes’ beer goggles were fogged over. I am sure the odds were high on many mismatched mares and stallions later that night. Forecast: Be better prepared for cold and wet weather. Form: Remember to pack cups and a bottle opener for the picnic. Handicap: Allow at least an hour inside the gates (especially if attending with a 2.5 year old) before the start of the Royal Procession. This will allow you to secure vantage point seats, beat the toilet queue, and buy first round of drinks. Stakes: Spend the extra money for tickets and sit in The Grandstand. 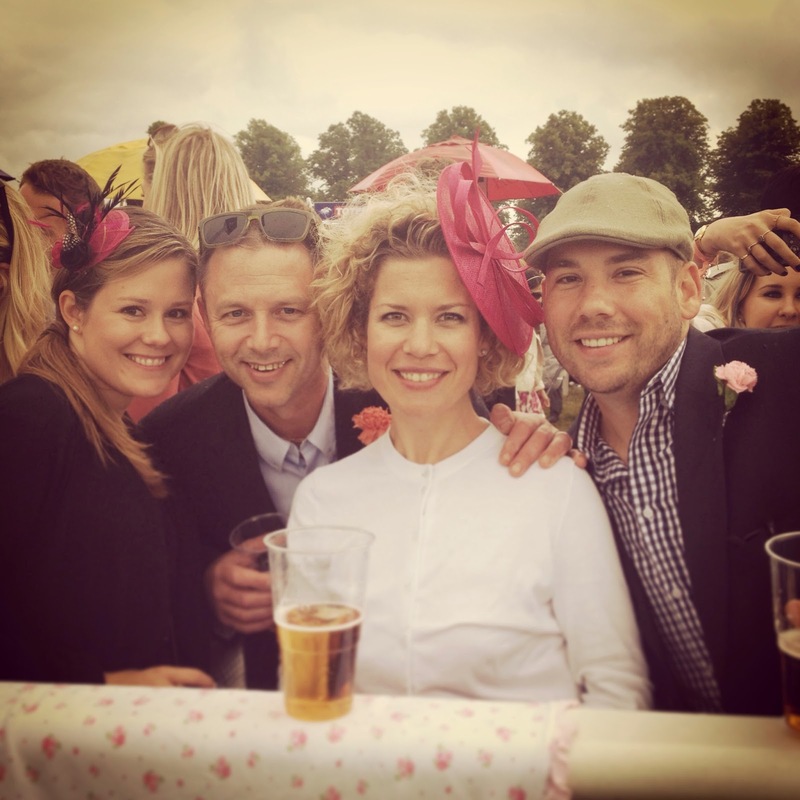 For more information on Royal Ascot 2014 or other races taking place visit Ascot’s website .